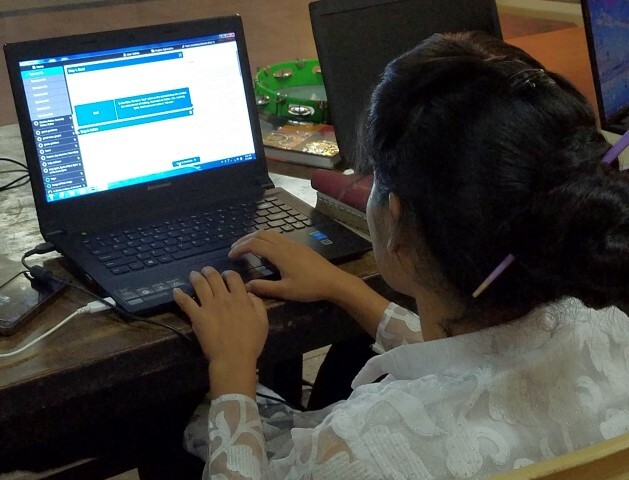 Leaders of the global Church are eager for the Bible to be translated into all the languages of their nations, but translators in minority people groups often don't understand Bible translation resources in English. They need those resources in a language they understand, a gateway language, that bridges the gap between English and their heart language. With Bible translation resources in their gateway language, a language that translators understand well, the Church in a people group has the essentials to translate the Scriptures into their own language, a language the community understands fully and one that speaks to their heart. Project details for each gateway language. translationCore is a software tool that church leaders around the globe urgently need to determine and refine the accuracy of their translation of the Bible in their own language. A Church leader in the Middle East said, “translationCore is amazing… it’s like having your own translation consultant with you." Learn how translationCore enables Church-based translators to know their Bible translation is trustworthy. 50 key stories of the Bible, from Creation to Revelation, for evangelism & discipleship, in text, audio, and video, on any mobile device, in any language, for free. Learn more about the Open Bible Stories project. Church leaders in Chad are working together in a new initiative to send their own evangelists and church planters into the more than 50 unreached people groups that still remain in this country. For almost all of these groups, the only scripture or other Biblical resources that exist are in French or Arabic. Little to none exists in the mother tongue. Distant Shores Media has been invited to come alongside these Chadian brothers and sisters in a unique way. Learn more about this unique opportunity. Would you like to get involved by giving of your time? Check out our volunteer opportunities.